Increasing the efficiency of any machine or machine component can be a bit like found money for businesses. A well performing machine component is less likely to break down over its lifetime saving companies money and as they say ‘a penny saved is a penny earned.’ However, when it comes to optimizing machine or machine component performance there is one difference that and finding money –maximizing machine component efficiency does not occur by accident. It takes an effort and conscientious use of the equipment in question. 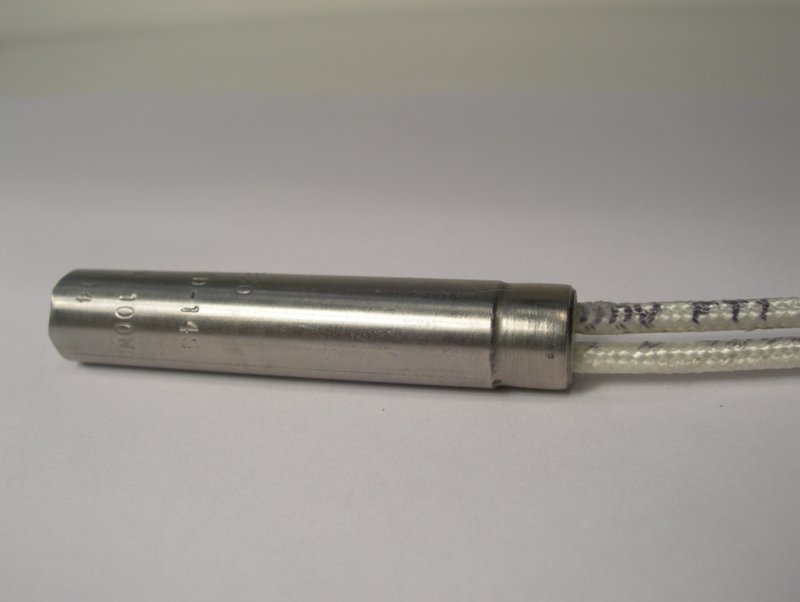 These details can help you effectively improve the efficiency of your cartridge heater. Protect the main heating element: The entire heating element of the cartridge heater should be immersed in the heating medium. This will prevent the heating element from exceeding the heat rating for the device. Moreover, make sure that the lead wire protrudes from the heater. This part could otherwise be overheated and damaged which can lead to costly repair or the need for a replacement. Care careful when selecting the right heater: Selecting the correct wattage is of utmost importance when selecting a cartridge heater. The results of making the right selection in this regard will prevent failure and increase the performance of your cartridge. You can use factors like the medium to be heated, the desired operating temperature and process variables such as flow rate to determine the watt density of your heater cartridge. Next, its wattage should match closely with the application’s actual load requirements to limit it from cycling too often. 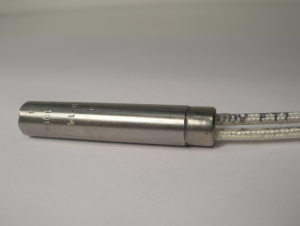 We can help with our selection of customer cartridge heaters. We realize that every business is different and that every business owner has different needs, production goals, etc. Regularly clean the surface: Dirt, grease and grime should not be allowed to accumulate on your heater. This will reduce heat transfer performance and cause the unit to become damaged. Different machines and different businesses have different thermal demands. Moreover, optimizing your machine components performance should never be an afterthought. Choose one of our heaters and be assured that their manufacturers have behind them a wealth of industry knowledge.